Happy Friday! You've made through another week! So excited for everyone to get a break and have a great Labor Day Weekend! I expect to see lots of fun gatherings on Instagram and all of my social media outlets! Share away, my friends! Speaking of Instagram, today I have taken over the Prayerful Bloggers Instagram account! I know, right? Who in their right mind would let me take over?!?! Just kidding, I'm a great host! So please go over and follow their account to see what a day in the life of moi really is.... I'm not holding back, you're getting unfiltered me today! 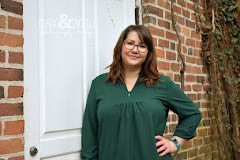 As always, I link up with the talented Aimee from This Darling Day for her Finding Beauty Friday link up! This is where you can show off your photography skills, or just a random snap shot and get major love back! Anything you find beautiful, post it! Link up with us and gain a couple of friends in the process! Today, I want to share a photo that I took last weekend. We went to the Field Museum, and it was hot and muggy. 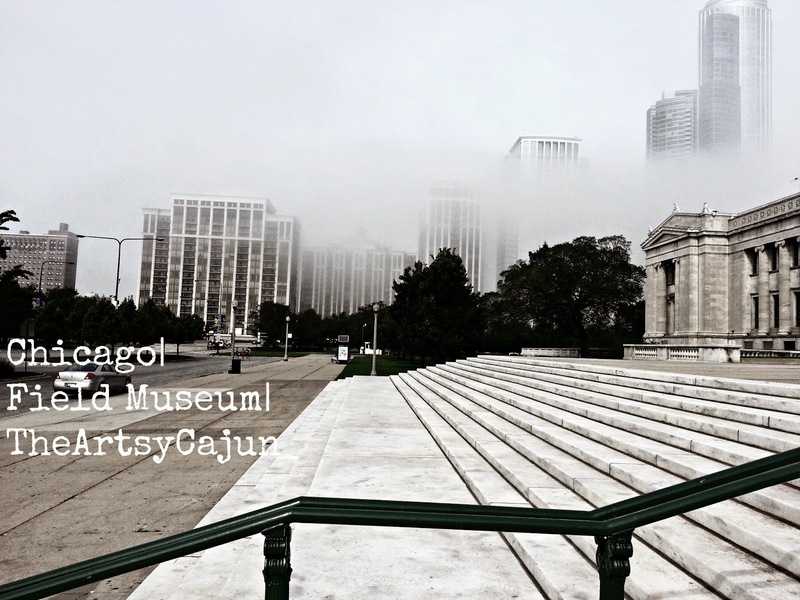 But walking up to this gorgeous museum, the fog had rolled in and half of the Chicago skyline had disappeared! It was beautiful and a bit creepy at the same time! Beautiful but a little eerie, right? I hope everyone has an amazing holiday weekend! Stay safe out there! Tell me your holiday plans! Comment below! I love your picture. It is a little erie but I sometimes love that quality. Spending my weekend doing a little painting around the house (something I've meant to do all summer - where did time go?) Have a great weekend. Oh gosh, what a beautiful photo!! Thank you for linking up!! I love museums! The photo is amazing. The mist makes me think that Godzilla is somewhere behind it.